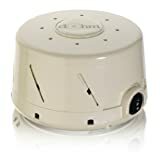 Home › Products › Home & Kitchen › Home Décor › Home Décor Accents › Snow Globes › Portland RainGlobe – The Globe That Rains! Portland RainGlobe – The Globe That Rains! 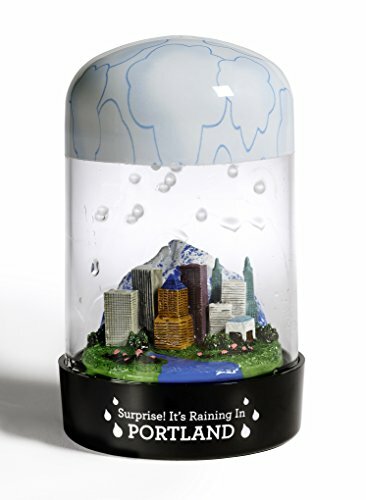 Inspired by the snow globe, this Portland RainGlobe is the globe that rains! From the Oregon Convention Center in the sky to the Willamette River and roses on the ground, Portland is a beautiful city in the rain. Grab your umbrella, and order now so you can enjoy it year round!